The Society of British and International Design is on tour across the UK. 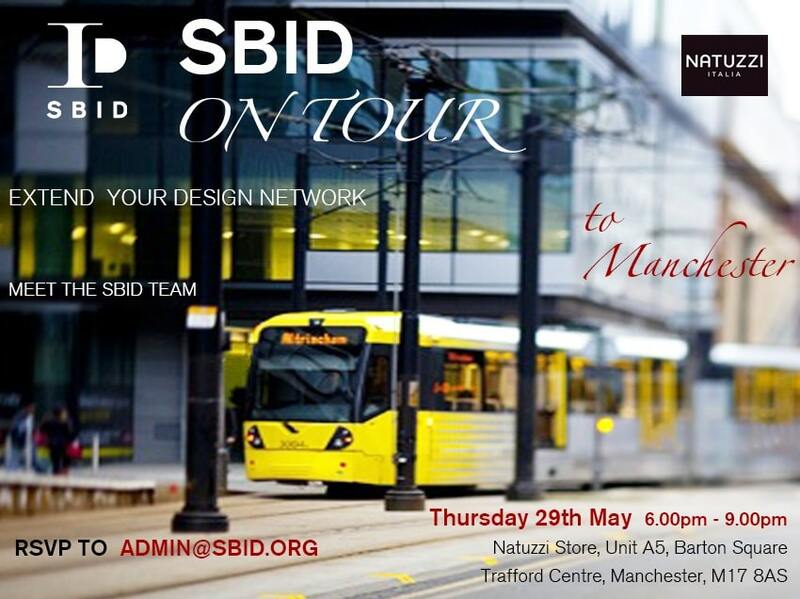 Our next stop is Manchester! Take this opportunity to meet with your design industry peers, extend your network and open up more commercial opportunities for your business.